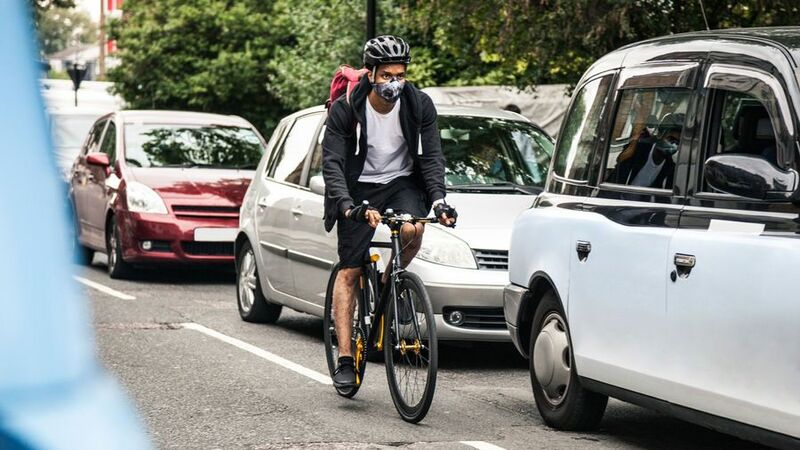 London’s Ultra Low Emission Zone (ULEZ) came into force on 8 April 2019, but 89% of motorists are unclear what it means for them. The rules mean diesel cars registered before 2015 and petrol cars over 14-years-old will have to pay £12.50 a day to drive within the ULEZ from 8 April, or face a fine of £80 or more. 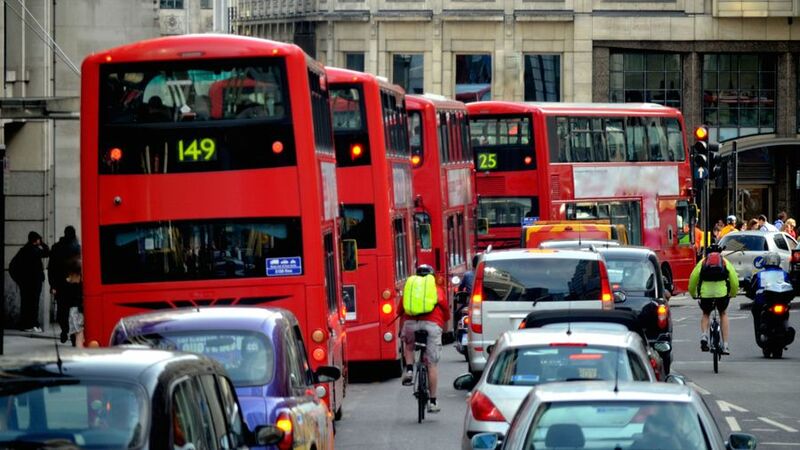 But research by Auto Trader found only 11% of London motorists understand which vehicles will be affected. A third (31%) thought all vehicles would be affected, while a similar proportion wrongly believe any vehicle registered in the next ten years would be exempt. Auto Trader director Ian Plummer said Transport for London needs to do more to keep motorists properly informed. “Confusion reigns among London’s 2.6 million car owners,” he said. TfL launched a major awareness campaign to ensure drivers are prepared for the introduction of ULEZ. It claims to have contacted more than 2.5 million Congestion Charge users whose vehicles do not meet the ULEZ standard. It also says it has contacted other drivers in central London whose vehicles are not ULEZ-compliant, and that its online compliance checker has had 1.5 million visits. Other UK cities, including Manchester, are expected to announce their own ULEZ schemes in the future. Do I have to pay the ULEZ charge? To find out if you have to pay the ULEZ charge or not, pop your vehicle numberplate into the TFL site. The scheme operates 24 hours a day, every day of the year, and charges run from midnight to midnight. - Euro VI (NOx and PM) for lorries, buses and coaches and other specialist heavy vehicles (NOx and PM). If your vehicle doesn't meet ULEZ emissions standards, you're not exempt, or you haven't registered for a 100% discount, you might find yourself with a fine. You may also be issued with a fine if the ULEZ charge isn't paid by midnight on the next working day after the first day of travel, the vehicle hasn't been registered with TfL, you've put the wrong travel date or numberplate in when paying the charge, or if you're paying by post, you haven't waited at least ten days before your date of travel for your payment to clear. For cars, vans, motorcycles, motor tricycles, mopeds, caravans and ambulances up to 3.5 tonnes, and minibuses between 2.5-3.5 tonnes the penalty charge will be £160, but if you pay within 14 days it will be £80. Vehicles more than 3.5 tonnes in weight, and more than 5 tonnes in weight, will face a fixed penalty notice of £1000, which will be £500 if paid within 14 days.